Hi there! This week GOG announced that Lake Ridden will be available on their platform, so please make sure to head over there and select “notify me on release” if GOG is your preferred platform to play games! 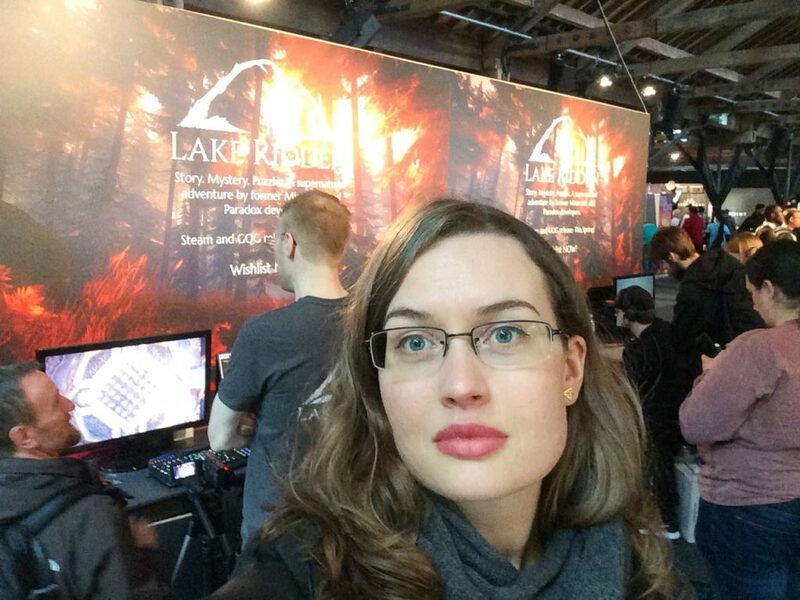 We’re super thrilled to be able to release Lake Ridden on both GOG and Steam this May! We’re finally back from exhibiting at EGX in London! It was our second time showing the game in England, and this time we went all in! We had a big booth with four player seats and over 1000 marketing cards stacked up. To our big surprise (and excitement) we run out of cards before the event was over and so we had to scout around in London searching for a print service, haha! Around 600 players tried the demo during these three days. Meeting the people who’ll (maybe) play and (hopefully) enjoy the thing we’ve been working on for the past 2,5 years is both extremely exciting and super exhausting. 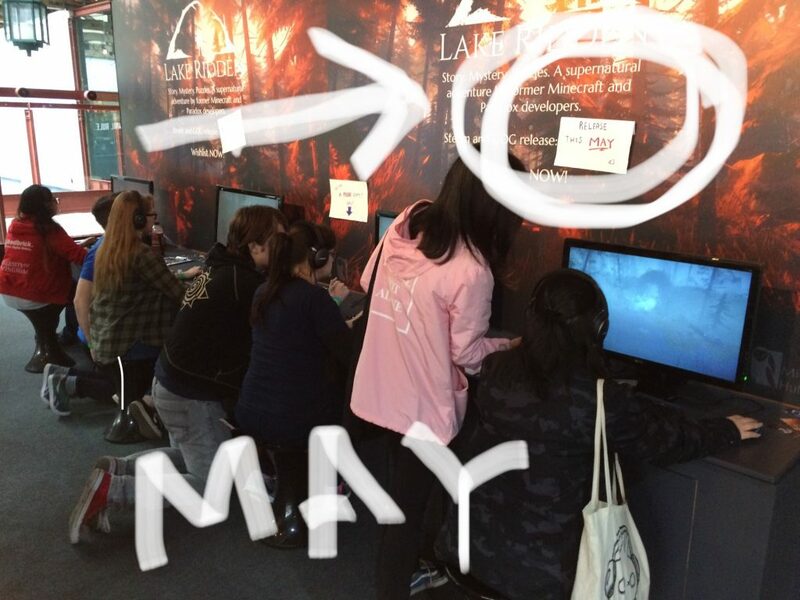 Lake Ridden will be released this May, on both GOG and Steam! This was our super professional release statement at EGX! 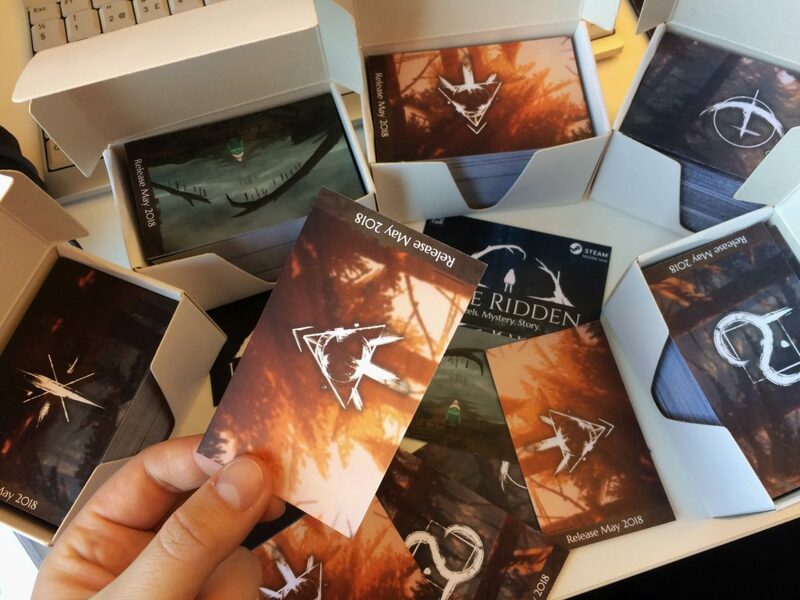 Our Lake Ridden marketing cards made a return for EGX. We gave away around 1000 of these small tokens to people playing the game! 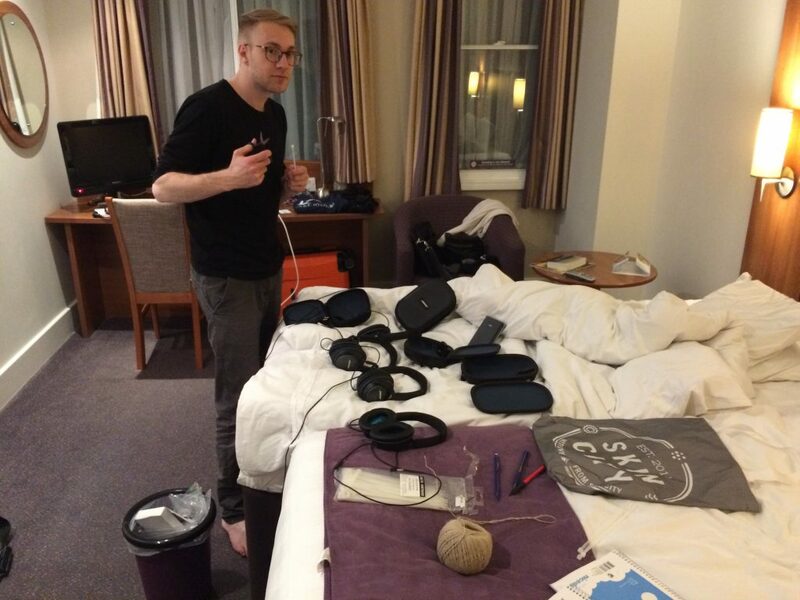 Erik, the art director of Lake Ridden, preparing the gear each night back at the hotel. Having noise-canceling headphones when exhibiting a puzzle game is a must! Our booth was pretty packed with players! To meet with 600 players over three days is both very exciting and extremely exhausting. We’re now back from EGX London and this will magically transform into our release-date-gameplay-trailer, so keep an eye open for the announcement! 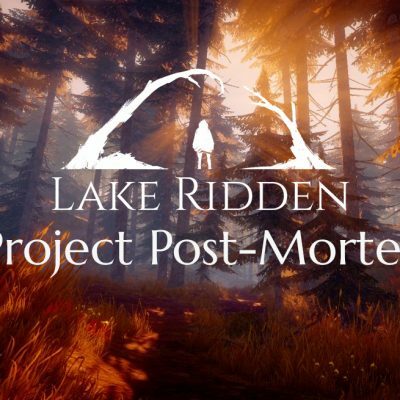 A huge “thank you” to everyone who showed up to test Lake Ridden and talk game development! 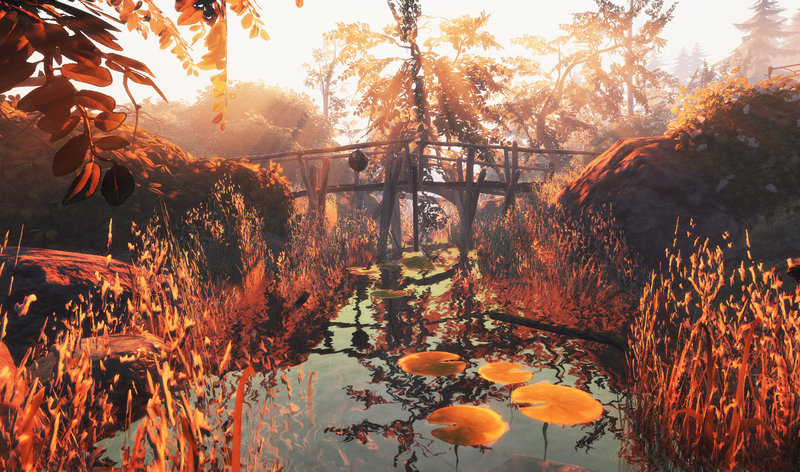 Kotaku even listed Lake Ridden as one of eight Outstanding Indie Games at EGX which is absolutely huge to us! 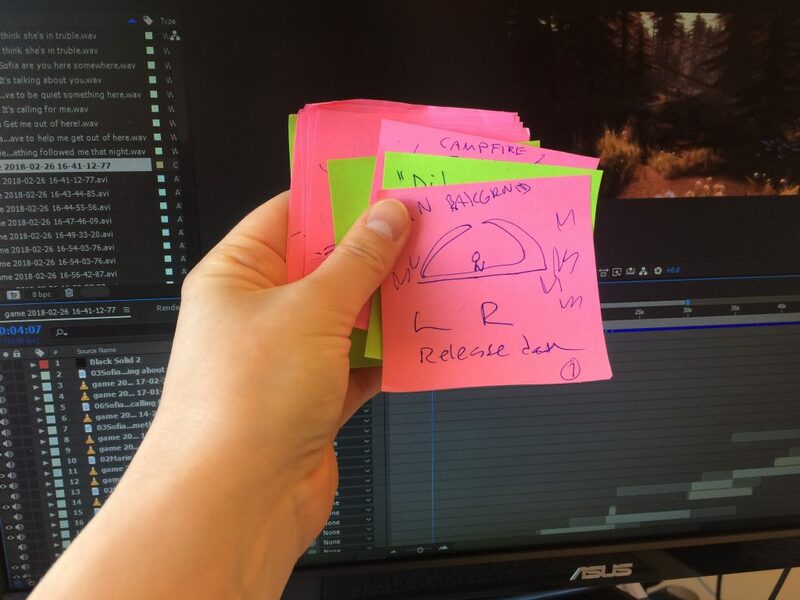 They might talk about the game as a little bit horror-esque, but we’re sure as soon as our release-trailer drops all mentions of horror will disappear! 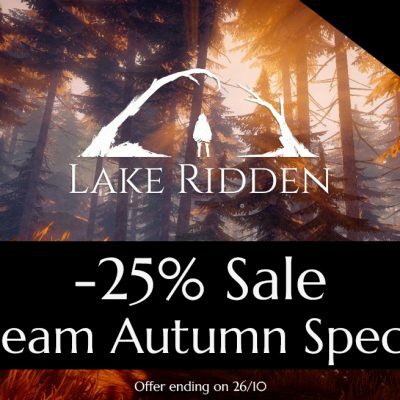 Lake Ridden is not a horror game, so if that’s what you expect you’ll be disappointed. 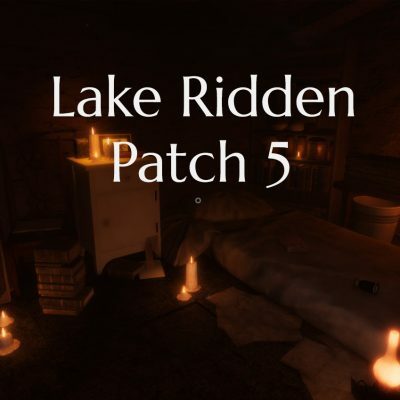 If you’re a reviewer or press and want a review copy of Lake Ridden, make sure to drop us an email to: press@midnighthub.com or hit us up on Keymailer.